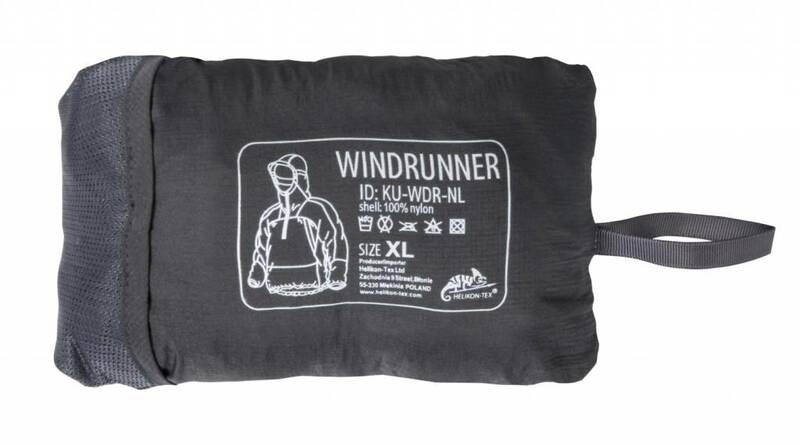 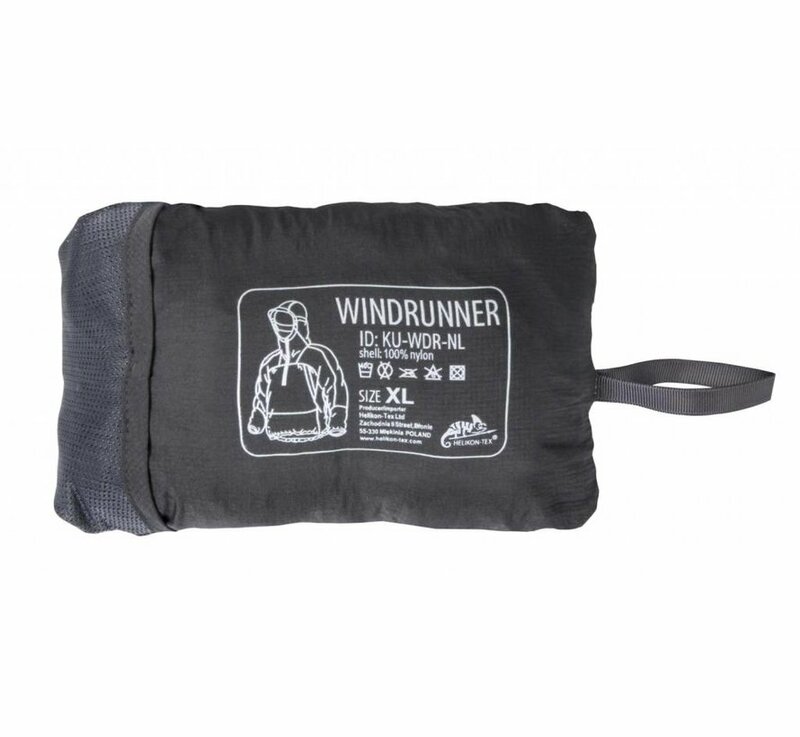 With its minimal weight and bulk Windrunner is a great all-round piece you can always carry in your pack. 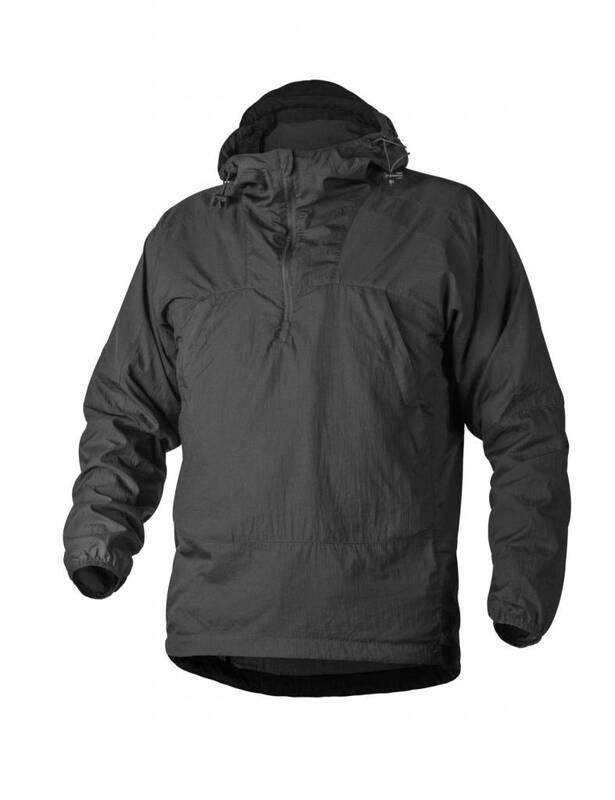 Featherlight nylon fabric with dense weave offers excellent protection from wind and has a good, easy-to-reapply DWR coating. 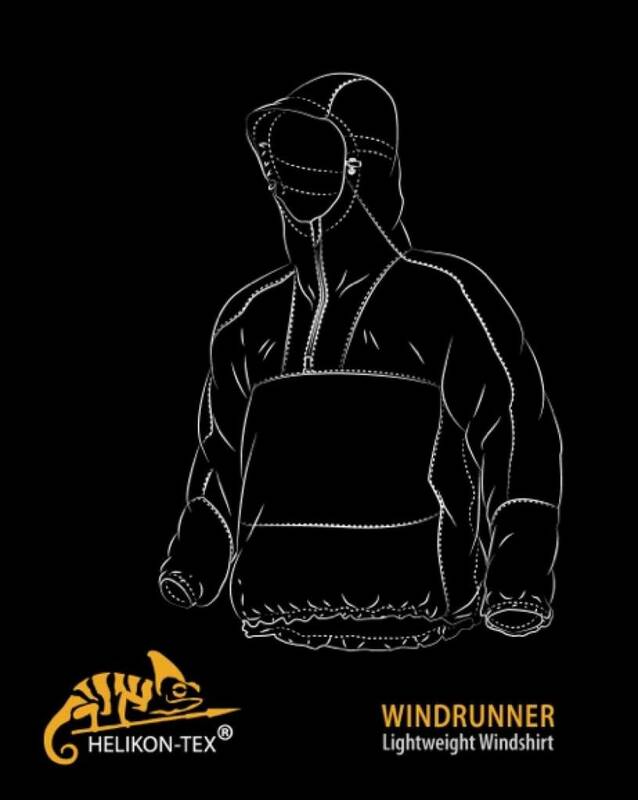 Its perfect for athletic activities such as running, as the mesh vents under the armpits and mesh inner pocket provide good airflow channels. 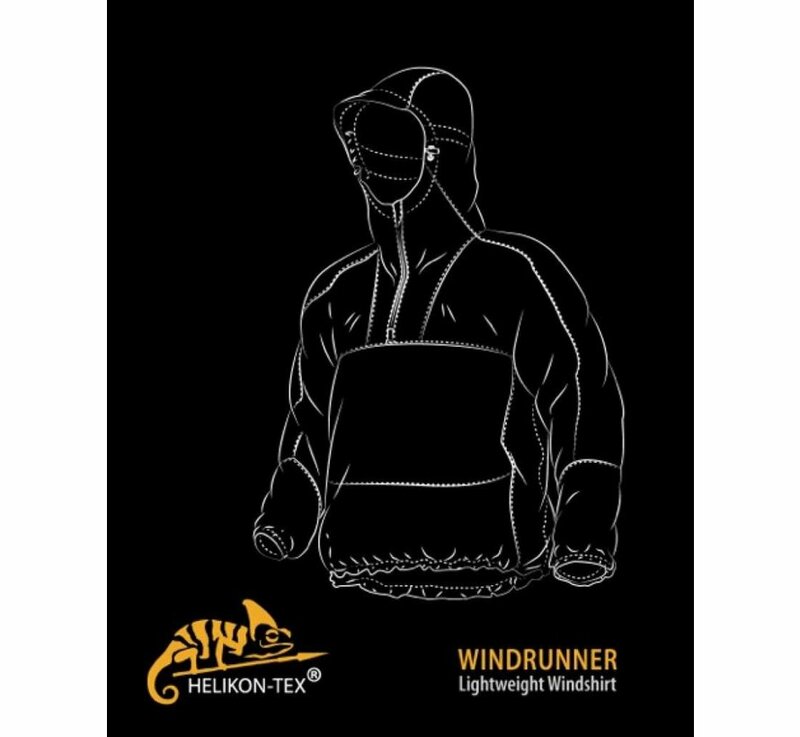 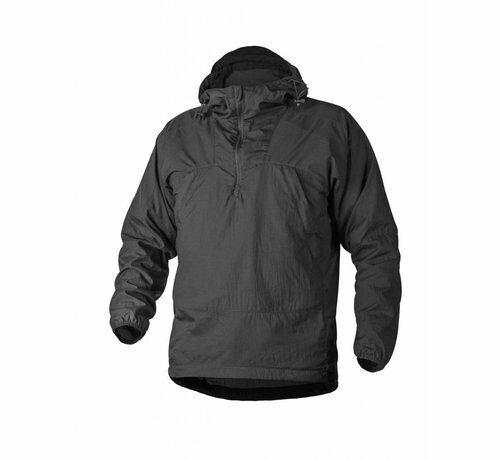 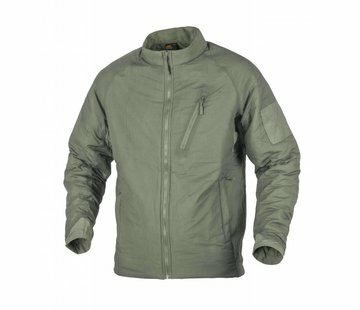 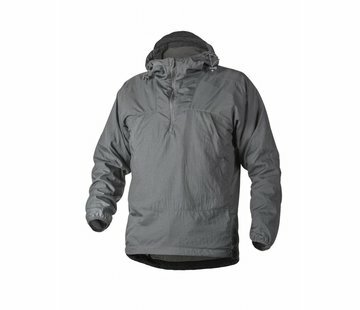 Windrunner windshirt performs equally well in cold weather when worn over warm fleece jackets, as it adds wind and light rain resistance as well as prevents body heat from escaping.